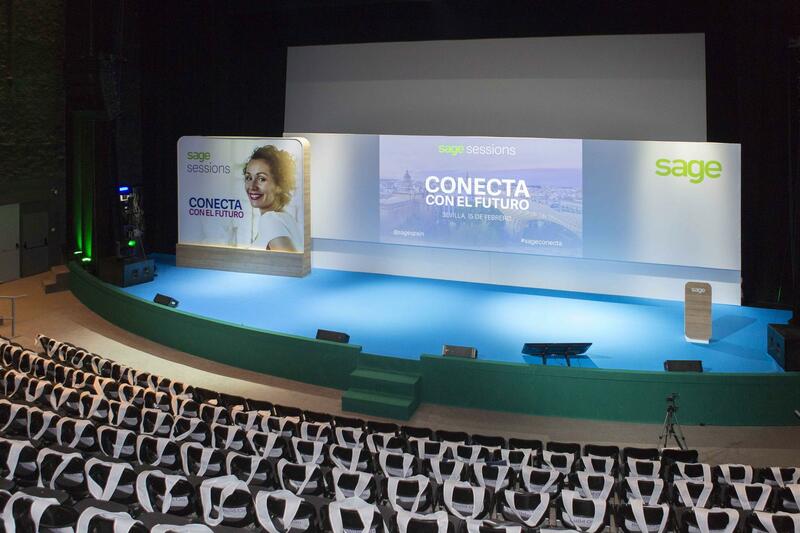 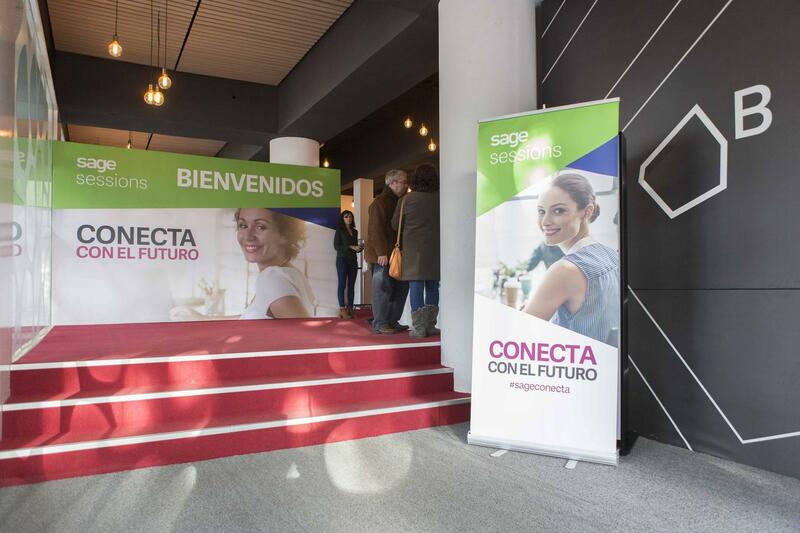 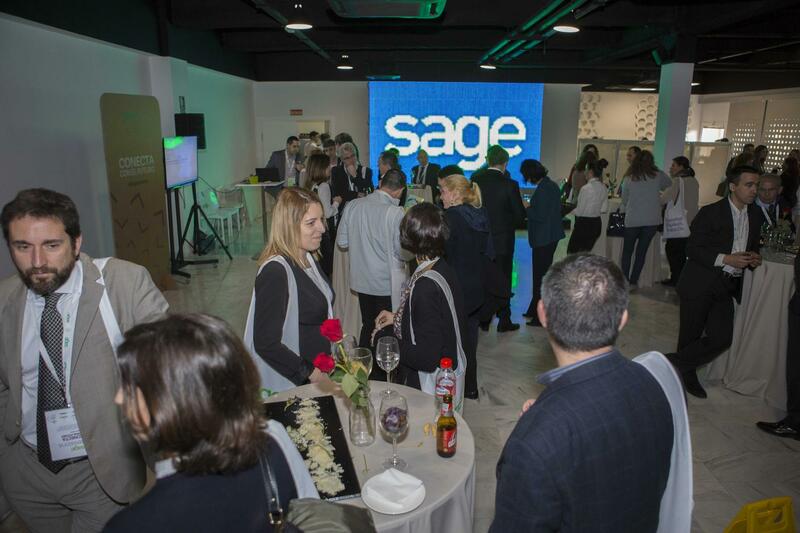 As part of the Sage Sessions event tour that began in Valencia in November, we arrived in Seville where, within Espacio Box, we created an event for companies, SMEs, freelancers, professional firms and consultancies, experts from Sage, and part of the business ecosystem of Andalusia. 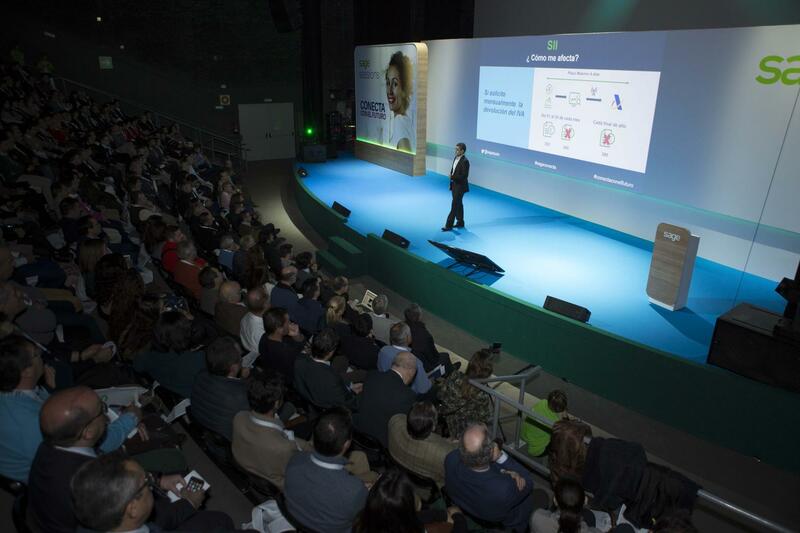 In a day full of news and knowledge, different areas were created where you can develop a work of Networking and collaboration, where you can expand your knowledge with relevant content for your business, advice, and the inspiration of the best experts in your field. 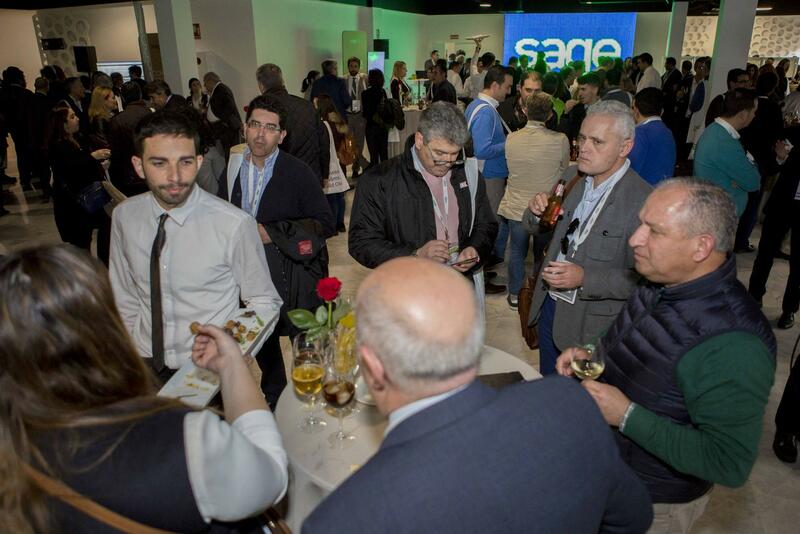 In short, create the opportunity to grow your business with the different SAGE products.